The ever lovely Jezebel Schneider who is the creator and owner of Romancing Jezebel, jewelry and accessories inspired by love, death, and romance. What inspired you to make such beautiful creations inspired by love and death? I started off making things because I was frustrated that I could never find anything that expressed me as a person, deep dark and romantic. I’ve always had a fascination with death , the macabre side of things, although I do not view them as a bad thing, just a part of life that is rarely Accepted or embraced as that, I’m a huge romantic, love should be expressed intensely so in saying that I guess those two strong beliefs of mine blended together and went into my work. What’s the usual creative process (from idea to completion) for one of your creations? How long does one of them take? A piece from romancing Jezebel starts with one main finding usually , I search for hours , days sometimes weeks until I find something that I find beautiful , the materials in my work are very old and don’t come around that often so I basically Browse & scavenge to find things, i build the item I’m working on piece by piece, remnant by remnant as I find them. For you, what’s the most satisfying thing about your job? I think I get the most satisfaction out of reusing materials that have been abandoned, some of the materials I’ve used date back to the Victorian era, so to be able to give something that has seen so many years of life a new life, is amazing. What has been your biggest accomplishment? Or what do you hope to accomplish? My biggest accomplishment has been having a piece included in the painting of India Rose by Kevin Llewellyn. I’ve been a huge fan of his art for sometime now, so to have my piece in an artwork of his has been the most amazing thing that has happened, I cannot thank India rose enough for choosing my piece for the sitting. I know you have a family, so is it hard balancing your work and your life? Yes, I find it very hard to juggle my work and my home life, by the end of the day, once I get time to make something, I’m ready to fall asleep and sometimes feel creatively blocked because of the huge day that just finished. For those who want to know, how does one go about acquiring something from Romancing Jezebel? Because of the demand I no longer make custom items, the process of a piece is it’s made , modeled and photographed and the piece then goes up for sale, I’ve had 2012 off if you will because of personal reasons, but I am hoping to have a website in 2013, with a few items at a time up for sale, depending on the size and materials, a piece can take up to 4 months, so the maximum amount for sale at one time wouldn’t be very big, but I feel that adds to how special each piece really is. I will also have a few reproduction items included on the site. 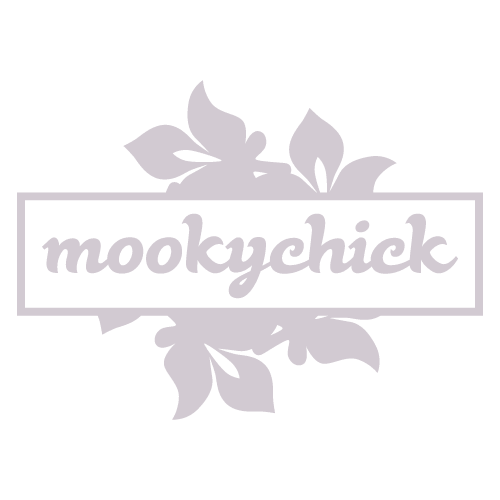 And… do you have any advice for anyone out there who wants to get started and make their own jewelry/accessory line? Be sure to check out Jezebel’s amazing creations on facebook at http://www.facebook.com/RomancingJezebel.